Authentic Penang-themed, Halal Restaurants in Singapore – serving favourites like Penang Assam Laksa, Penang Hokkien Prawn Noodles, Penang Fried Kway Teow, Penang Seafood Platters, Penang Cendol with Durian etc – all under one roof! A big part of the attraction in Penang lies in the street food. 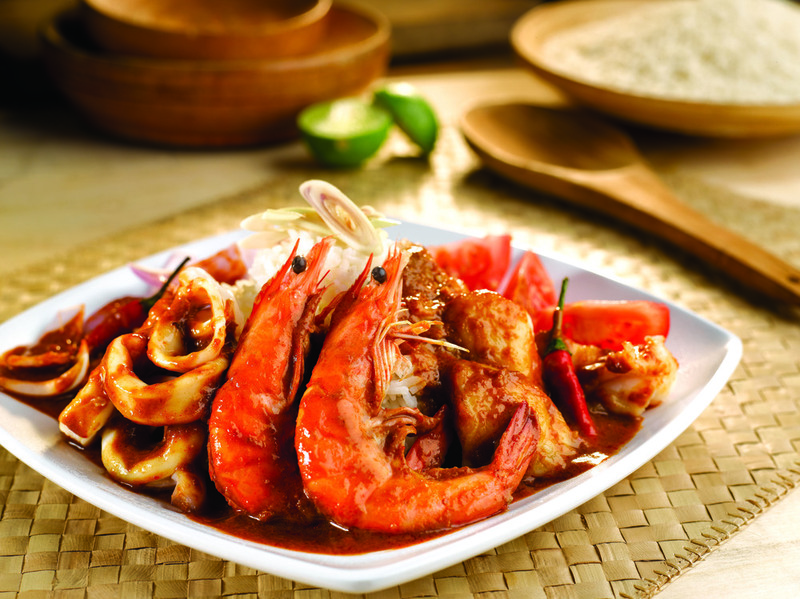 From Penang Fried Koay Teow, Rojak, Assam Laksa to BBQ Seafood, Penang offers a staggering variety of hawker food. Whilst the traditional favourites remain popular, the street food scene is also constantly evolving and innovating. 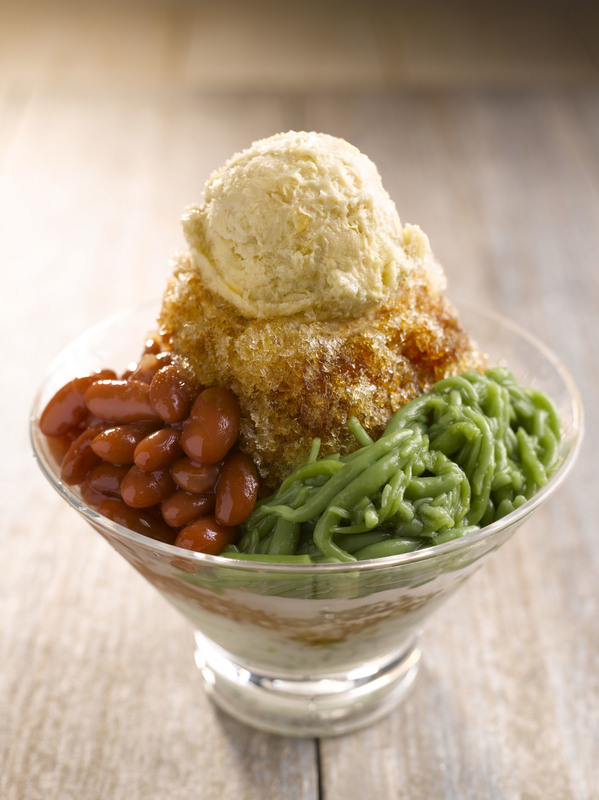 Interesting new dishes and new takes on old dishes continue to keep customers intrigued and in love with Penang food. Penang Culture embodies this dual spirit of innovation and tradition in our food. With kitchens helmed by Penangite Head Chef Wong Thin Lipp, who started his culinary career in the streets of Penang, we serve authentic Penang street food that brings comfort to the soul, and fresh perspectives to old favourites which will keep you coming back for more. 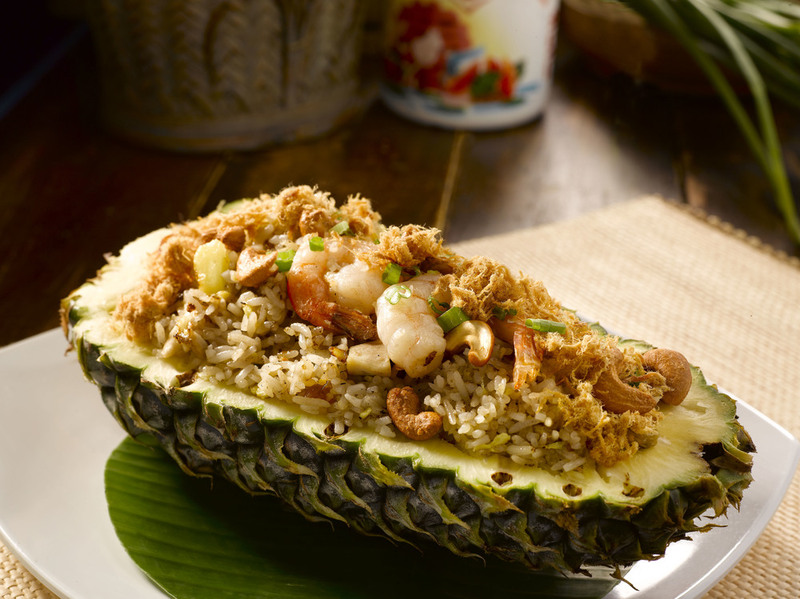 Penang Culture is the first Penang-themed Halal Restaurant in Singapore. Committed to bringing you tasty, value-for money Penang dishes in a comfortable environment, we are your Penang ‘Street Food Paradise’.